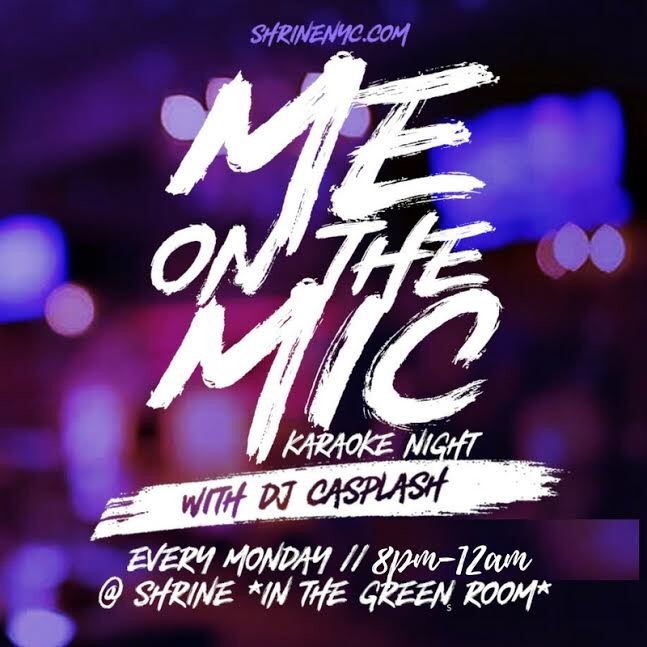 Karaoke Night in Harlem begins September 4th | HarlemGal Inc. This entry was posted in @aharlemmommy, @harlemcondolife, Adam Clayton Powell Jr. Blvd., entertainment, Events, Harlem, Harlem bloggers, Harlem blogs, Harlem businesses, HarlemGal, Shrine Music Venue, Silvana, Things to do in Harlem and tagged 10027, Entertainment, Harlem, Harlem bloggers, Harlem Blogs, Harlem Restaurants, HarlemGal, music, Shrine Music Venue, Things to do in Harlem. Bookmark the permalink.